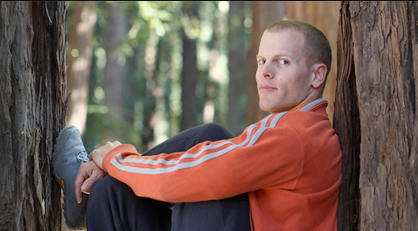 I am intrigued by Tim Ferris and will be posting articles about him from time to time. I decided to re-blog one of his posts about selling a company of his early on in his career. It’s something to think about, because it very well may happen to you when you accomplish your goals of building a successful start-up. The take for me away was, he was willing to take less money for more freedom meaning, less personal obligations or strings related to the deal. In 2005, I had assumed it was impossible to sell my then start-up and, as with most assumptions, I was dead wrong. I sold BrainQUICKEN in 2009 and learned volumes in the process. For example: counter to expectations, I ended up caring more about lack of strings than maximizing price… Several chess moves into price negotiation, after the suitor and I had arrived within 10% of each other, I offered to reduce the asking price 20% in exchange for the elimination of most “reps and warranties.” This would give me a clean break, financially and emotionally, and it would dramatically speed up the sales process. Steve Jobs on “The Three Things to do Before You Die”.